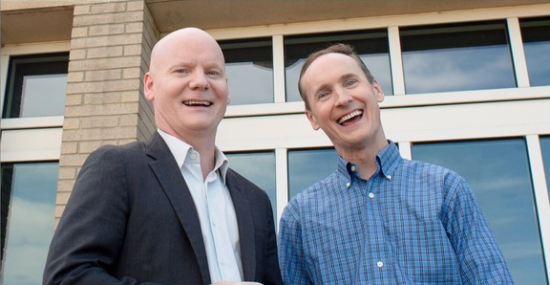 If you’re interested in personal finance, you may have run across the Motley Fool – the brainchild of brothers Tom and David Gardner. The Gardners are stock pickers. Some consumers refer to them as “visionaries” whose stock picks have returned over 300%. Others wonder if they can really deliver superior stock performance. Let’s jump into this Motley Fool Stock Advisor review and find out how you can get the highest returns for your money. Are you ready for higher returns? Try Motley Fool Stock Advisor free for 30 days! First, the Motley Fool Stock Advisor is the premier stock picking service offered by The Motley Fool, LLC. The Motley Fool is a financial services multimedia. They provide financial solutions for investors through various stock, investing, and personal finance products. It was founded in 1993 by Tom and David Gardner, along with partners David Berger and Erik Rydholm. Each pick their top five stocks, and explain why they’re choosing them for the month’s recommendation. If they choose a stock they’ve chosen before, they’ll include a few extra reasons as to why the stock is such a great choice. Team Tom recommends their picks on the second Thursday of every month, and Team David releases their top picks on the fourth Thursday of every month. There are always fresh picks for you to choose from. Don’t buy stocks, buy businesses. Understand how businesses generate revenue and profits. Know their products, not just their symbols. Invest for the long haul. Life time investors win in the end. They stay aware of the news, earnings statements and the industries themselves. They don’t follow the crowd, they make stock decisions based on sound research. “Team Tom” uses a modified value investing perspective, while “Team David” draws on a hybrid growth investing strategy. When you first purchase the newsletter, you’ll see a home screen with the “top picks.” for the current day. You can also see the stocks that have made significant jumps (either positive or negative). You even set up your own watchlist so you can see everything quickly when you first log in. Once you’ve scrolled down, you can read about your stock losers and winners for the day, along with a quick recap on whether it’s time to sell, or buy more of, the stocks you currently have. Try Motley Fool Stock Advisor FREE for 30 days! Navigation is easy with The Stock Advisor. For example, if you are watching a specific stock or multiple stocks, you can add them to your watchlist. 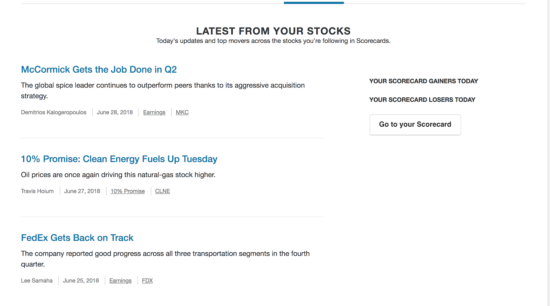 These stocks are updated daily, so you can check it at any time to see if the stocks you’ve been watching are a good or bad idea to purchase. Can You Trust Their Picks? While recommendations are great, can you really trust Tom and David’s stock picks? The best part of Stock Advisor is that they’ve done the research for you. 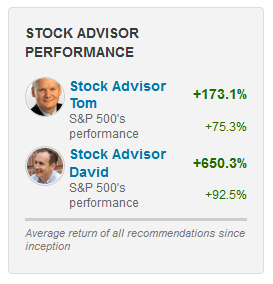 In fact, you can even see how well Tom and David’s stock picks are doing right on the home page. As part of our Motley Fool Stock Advisor review, we’ve displayed the return data below. While you may not get 300%, the return figures are healthy. Whenever a new or better stock option is arising, the Motley Fool team publishes a report to detail the potential. They will also recommend the stock while giving detailed sources and explanations. Further, you’ll receive regular updates on any of the recommended stocks, and quarterly wrap-ups to view all earnings on the recommendations. If, for any reason, the team feels a stock is no longer worth recommending, they inform you of that, too. It’s easy to sweep poor investment decisions under the rug, but the fact that The Motley Fool makes the results transparent means the quality of their advice is also transparent. In fact, all Motley Fool employees, including the Gardner brothers, must disclose 100% of their stock holdings. With the Motley Fool Stock Advisor, the newbie investor doesn’t have to worry about not knowing where to start. They offer “starter stocks” that are less risky and suited to an investor looking to dip their toes into the game of investing. They also offer resources to help you start investing without the hassle. To top all of the other positives, the Motley Fool Stock Advisor also offers a broad and engaged community for investors who purchase the newsletter. This is one of the main features that sets Motley Fool apart from other stock advisors. Tom and David aren’t the only two engaged in your investing future. Your subscription comes with access to the broader Motley Fool community, including their team of knowledgeable analysts and community members. The community has tons of different forums, including a meet and greet and a helpful discussion board. There are even discussion boards dedicated to those who want to master investing. These boards also work for those who would rather play it safe. Everyone in the Motley Fool community is paying to be there, so you know they’re motivated and engaged. Is the Motley Fool Stock Advisor Worth It? 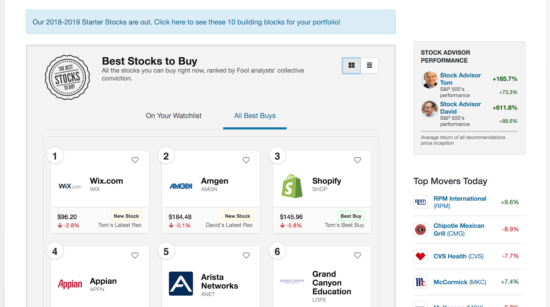 At the end of the day, is the Motley Fool Stock Advisor newsletter worth the annual $199 price tag? I’m going to say clearly, yes. The price is less than a dollar a day for access to a first rate stock picking service and online community. There really isn’t any other option that charges so little for investment knowledge and discussion. 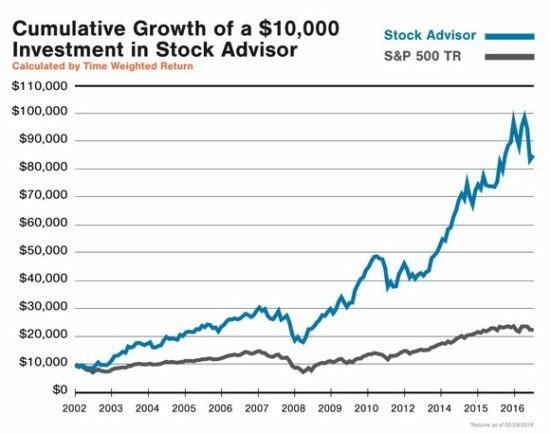 Based on our Motley Fool Stock Advisor review, we believe it is a great option for any investor interested in making smarter (and more profitable) stock choices. And with personalized recommendations and the research to back them up, the $199 price tag is more than worth it. In fact, you can try it free for 30 days via the link below. Motley Fool Stock Advisor was named the best investing newsletter of 2017. Try Stock Advisor FREE for 30 days today! If you’re still thinking about it, here is a handy video showing some of the platform’s main features. 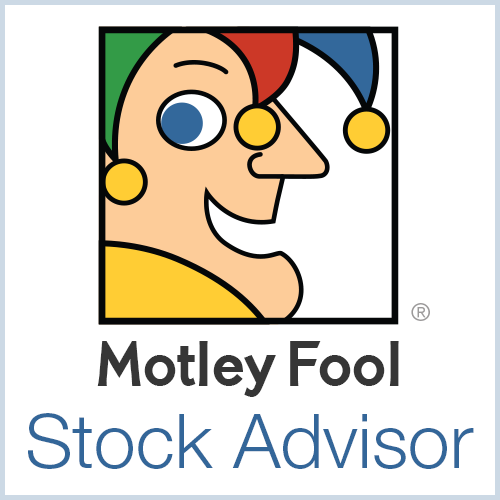 What do you think about our Motley Fool Stock Advisor review? Tell us about it in the comments below.